It is a beautiful sunny day today in Limburg. 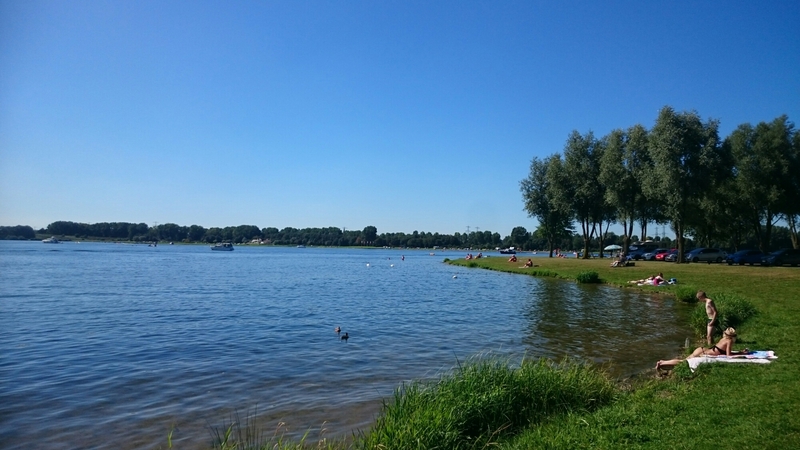 Good reason to enjoy another beautiful place, the Roermond maasplassen! Have a nice day y’all! Thank you for your kind words! I will definitely check out this method you mentioned!